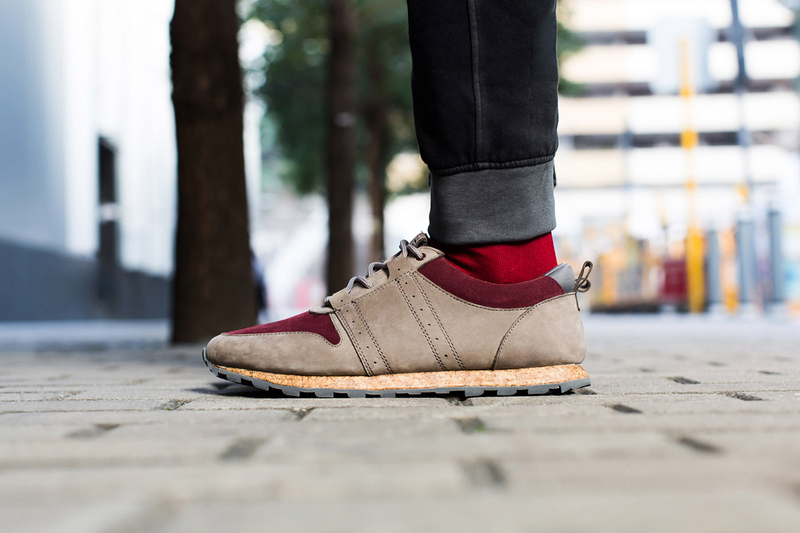 CLAE‘s Mills silhouette is one of the more unique looking lifestyle running shoes we’ve seen and for the fall/winter season they’ve given it a great look with this taupe and oxblood colorway. 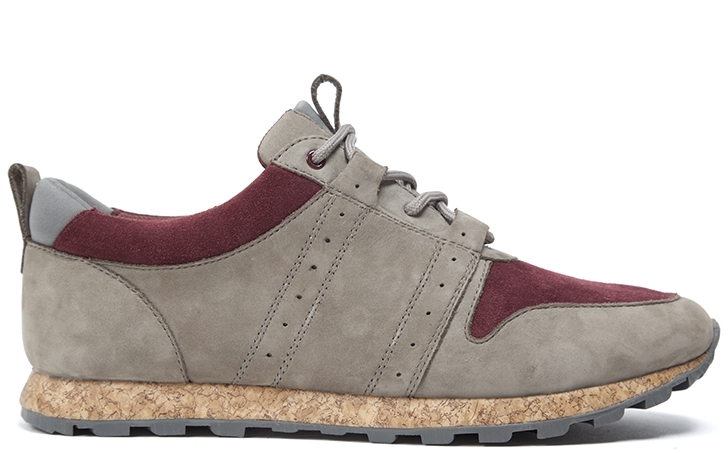 The shoe features a taupe nubuck upper accented with a rich oxblood suede on the toe box and collar. Both the tongue and heel feature plush neoprene inserts for added comfort during wear and below is the shoe’s most notable attribute, the cork midsole. 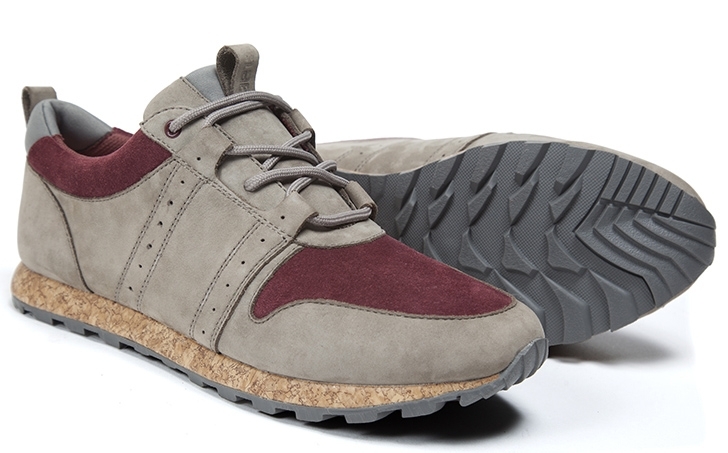 Paired with the cork midsole is a grippy vibram sole for when things start to get slick this season. 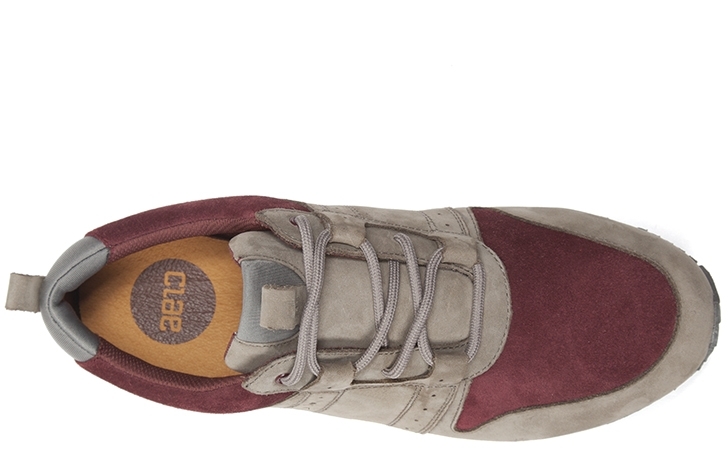 The CLAE Mills is available now.